The holidays are an incredibly busy time of the year, especially in the travel industry. In fact, USA Today calls the day before Thanksgiving one of the busiest travel days of the year for airlines, hotels, and rental car companies. The TSA is forecasting 25 million people flying from Friday, November 16 through Monday, November 26, up +7% from 2017, making it “one of the TSA's busiest Thanksgivings ever.” AAA hasn’t announced it’s 2018 expectations for holiday car travel, but almost 51 million Americans traveled by car for Thanksgiving in 2017. 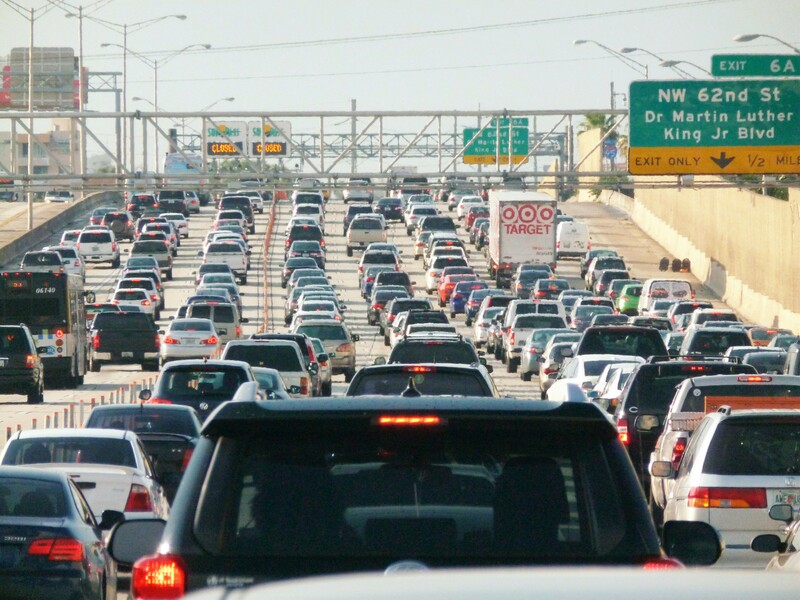 If the TSA numbers are any indication, we can expect car travel to be up, too. All that travel means peak demand for rental car companies. With peak demand comes the need to quickly move cars in and out of rental car fleets. Keeping those cars serviced and clean is a must for rental car fleet managers, along with staying on top of billing. If you operate a rental car fleet, Spiffy can help keep you at full capacity. 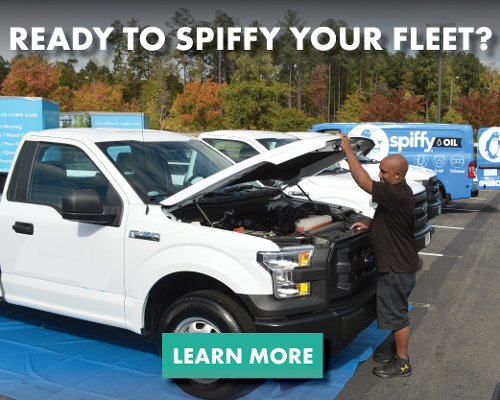 We come on-site to change oil, rotate tires, and get your vehicles #SpiffyClean, meaning less down time and more revenue. Facing a huge return window after peak holiday demand? Spiffy can quickly and professionally scale up to assist with overflow during peak demand, even off-hours and weekends to make sure you’re always receiving a stellar ROI. 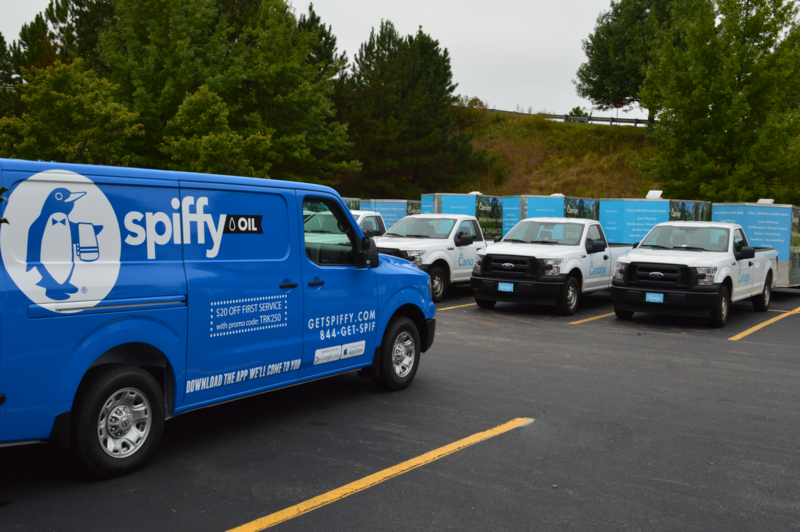 No matter the size of your fleet, Spiffy has you covered. Spiffy your fleet today.